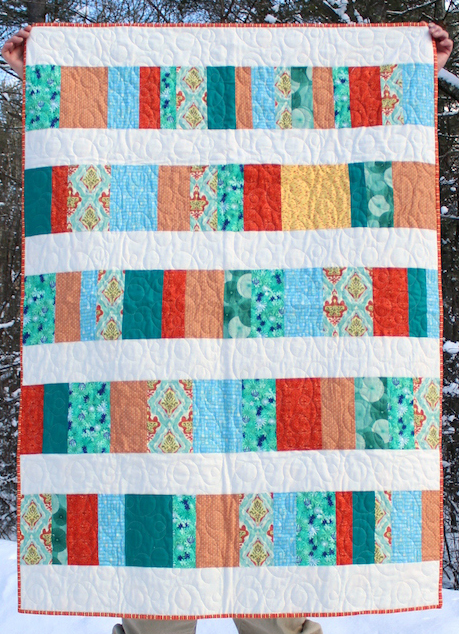 "My pattern and tutorial for this fun little crib-sized quilt is now available on the Pellon Projects page. "We've been getting pelted with snow again, so I'm enjoying these bright, cheery colors — particularly the big square patch of sunny yellow." 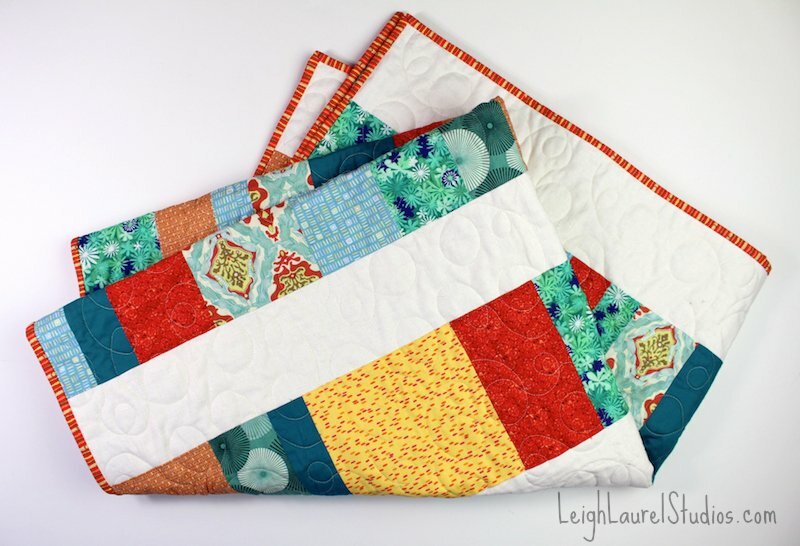 "This is a great project for a beginning quilter with knowledge of basic quilt-making skills. 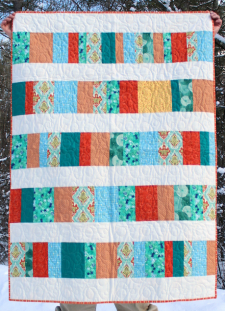 A crib size quilt is lovely for a throw. Finished size is 40” x 56”."